"That day has ruined her life forever." 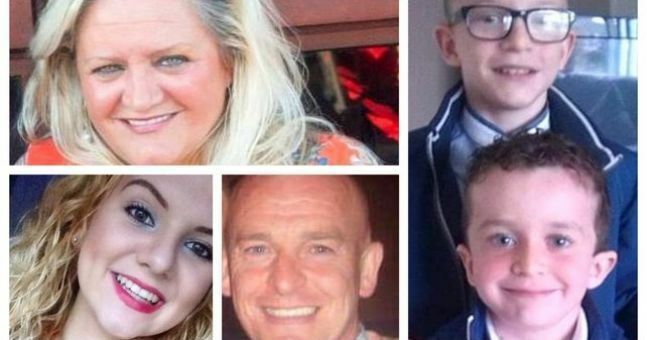 The family of five people who died at Buncrana Pier in Co Donegal two years ago say they've received a claim from a woman who helped at the scene. 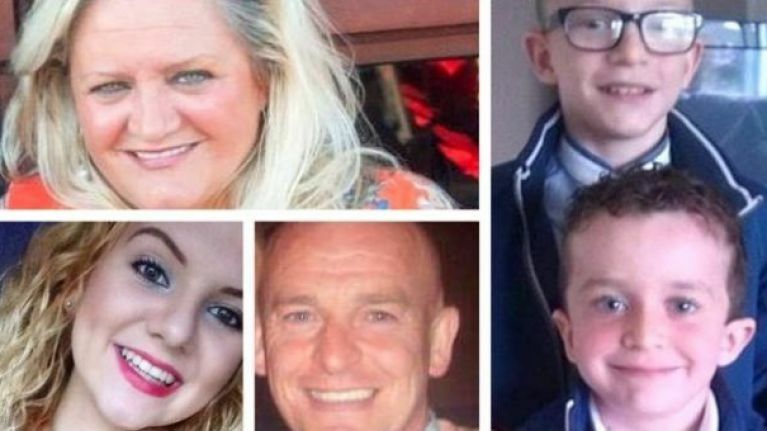 Sean McGrotty, 48, his sons, Mark, 12, and Evan, 8, their grandmother, 58-year-old Ruth Daniels and their 14-year-old aunt, Jodie-Lee, died when the parked jeep they were sitting in rolled off the pier and into the sea on 20 March 2016. Passerby Davitt Walsh jumped into the water at the scene and managed to save Sean's four-month-old daughter Rioghnach-Ann. Walsh's then-girlfriend Stephanie Knox, a cardiac physiologist, helped to care for the baby girl until the emergency services arrived while Walsh went back into the water to try and save more people. Sadly, Rioghnach-Ann was the only survivor. The five family members who died in the incident. 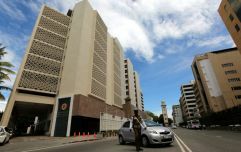 Knox has now made a claim against the estate of Sean McGrotty, his father Noel McGrotty told Derry Now. She's seeking an undisclosed sum for loss of earnings and other costs. "I saw the name Knox and realised it was from the girl that took the baby when she was brought out of the water that day," said Mr. McGrotty. In a Facebook post, Knox's sister said the woman had thought she was suing the local council rather than the family. "She was under the impression that the claim was against Donegal [County] Council and due to the same reason that the family were claiming for – algae being on the slipway and other reasons," she wrote. "That day has ruined her life forever, witnessing five people die in front of her, and her life will never be the same."